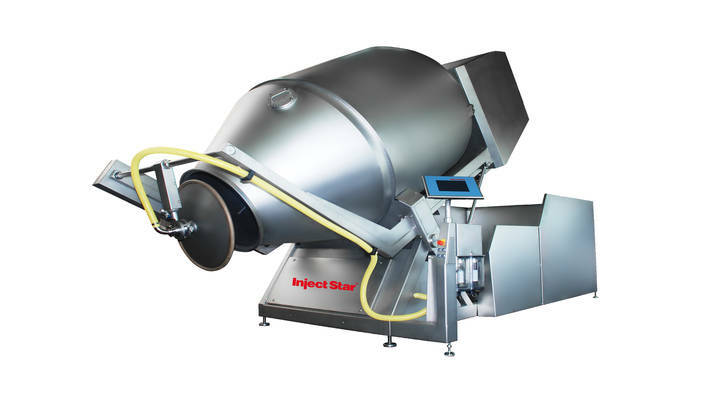 Inject Star has convenient solutions for poultry. 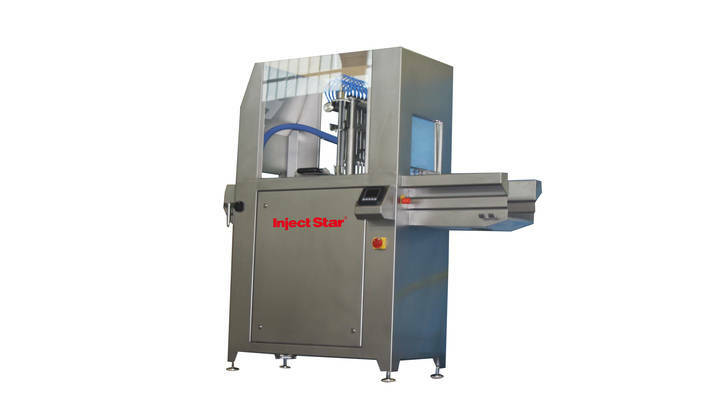 Inject Star has convenient solutions for fish/seafood. 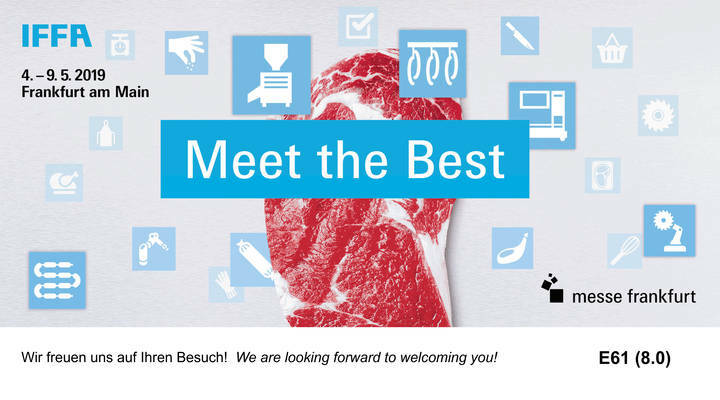 Inject Star has convenient solutions for red meat. Inject Star has convenient solutions for other grocery like cheese. 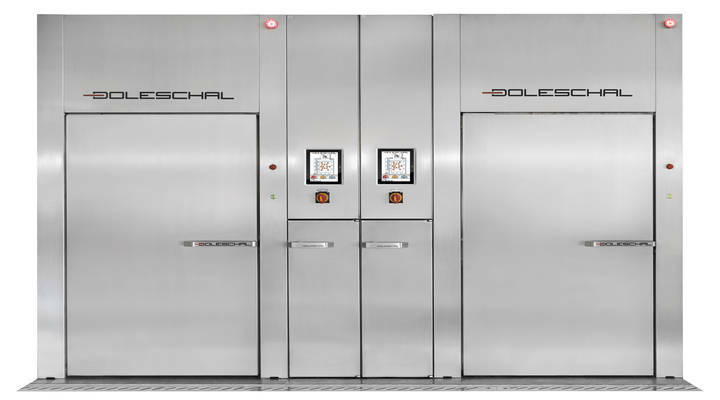 Worldwide known for highest quality and long-life cycle for the small business and the meat processing industry in production of injectors, tumblers, separators, hot and cold smoking units.